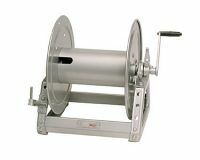 Hannay Reels is offers aluminum, carbon and stainless steel construction for most models. 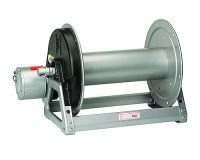 Standard finish on Hannay reels is a high performance modified acrylic enamel paint. Standard color is metallic graphite.